Oxton Engineering specialises in providing precision engineered components and clean room assembly to clients throughout the UK and Ireland. 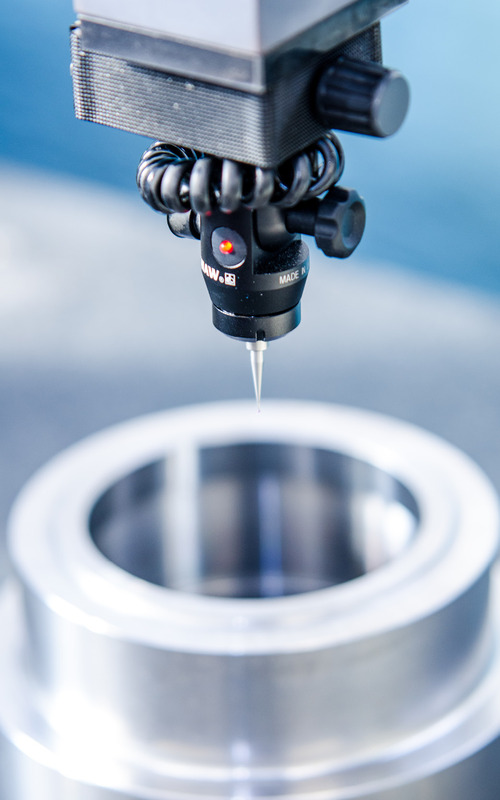 We are fully accredited to ISO 9001:2015 offering a range of precision machining services including ultra high vacuum welding and leak checking. 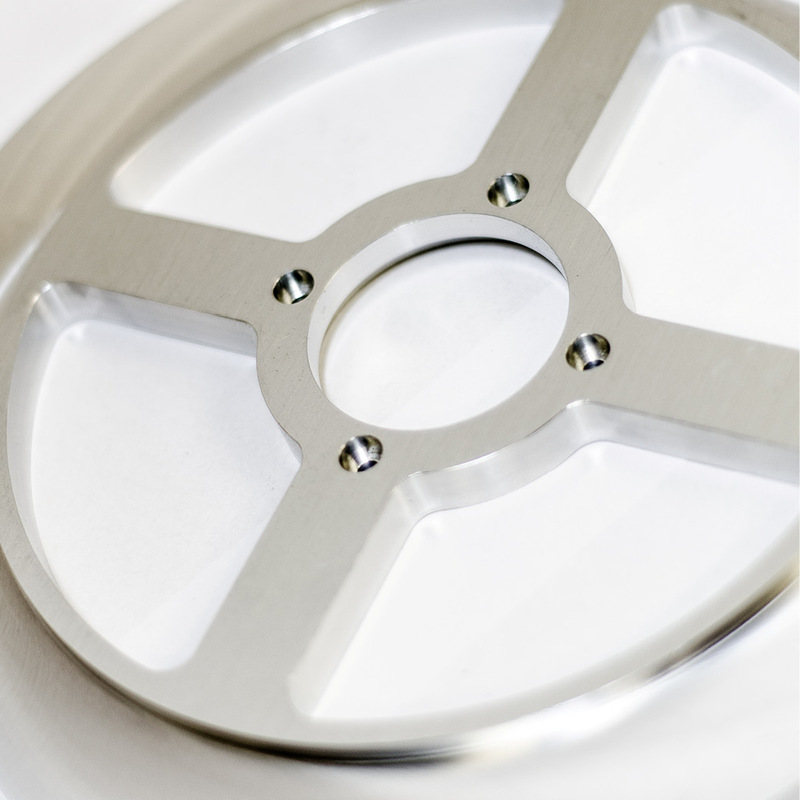 Providing our customers with a wealth of experience and expertise from the prototype stage through to final manufacture. 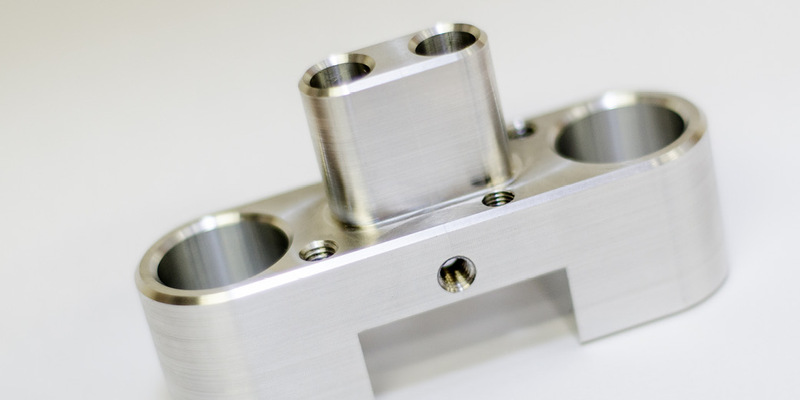 Our latest CNC machining centres allow us manufacture simple or complex components quickly and efficiently at Oxton Engineering. 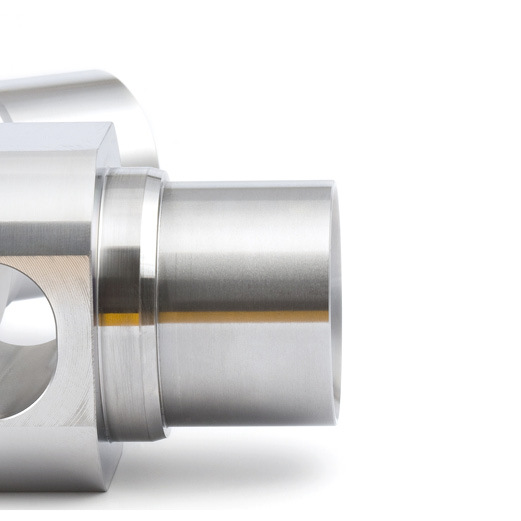 Our CNC lathes enable high speed and quality turning of both plastics and metals. Allowing for complex external geometries and internal bores to be generated. Oxton offers a wide array of Welding and Leak Checking services including Ultra High Vacuum Welding, Tig Welding, Brazing, Silver Soldering, and small fabrication work. 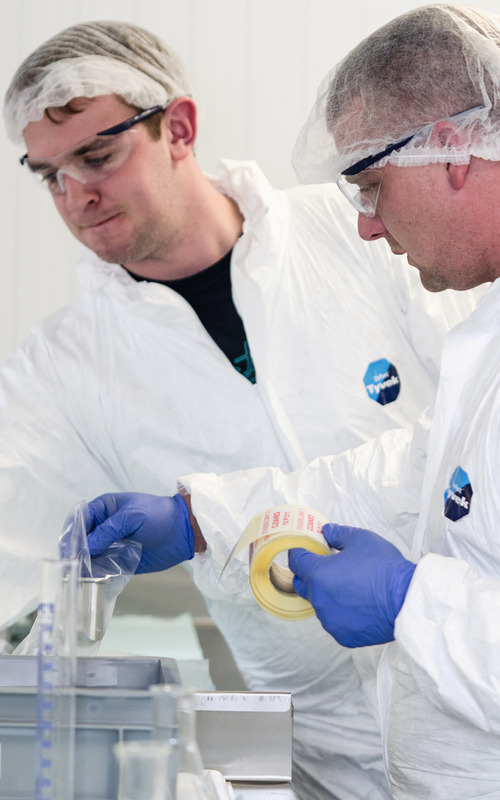 Our ISO Class 7 clean room assembly area has been developed for a number of specific customer products. Oxton are always striving for continual improvement, aim to exceed customer expectations, cut waste, increase efficiency and reduce costs. We meet every type of approvals procedure for the Scientific Instruments Industry and we go beyond that. 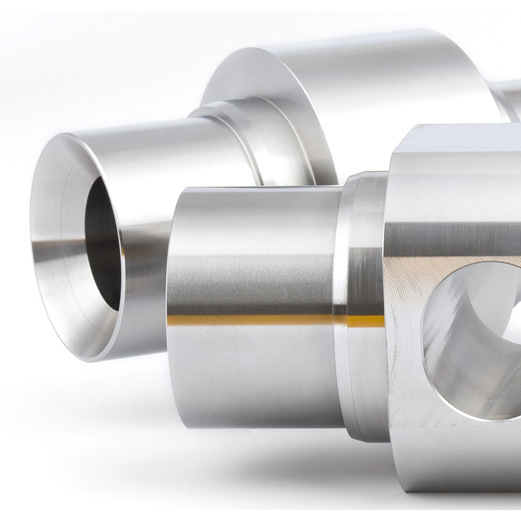 Manufacturing precision components for the scientific, nuclear, marine and automotive industries. Keep up-to-date with the latest from Oxton Engineering and sign-up to our mailing list today!